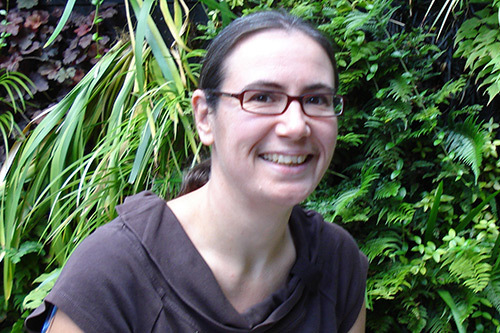 The Centre for Mental Health Research at the School of Health Sciences, City, University of London welcomes Dr Helen Gilburt as part of the research seminar series. What does it mean to do research outside academia? After a decade as a health service researcher, Helen Gilburt took a post at The King’s Fund, a health policy think tank. Now with a foot in both camps, Helen will draw on examples of work she has been involved in to share insights on how research is approached within the policy arena, mechanisms to achieve impact and influence, and thoughts on how learning from policy and academia can complement each other. The session will include tips and tricks to get your research noticed by policy makers, and skills for researchers working in the policy world. It will end with an opportunity to ask questions and discussion. Helen Gilburt joined The King’s Fund in 2013 as a fellow in health policy. She has expertise in health service research and a particular interest in mental health and the involvement of patients and the public. Since joining the Fund she has led on a number of publications including Transforming mental health, Supporting people to manage their health and Modelling excellence in the charity sector. Previously she worked at the Institute of Psychiatry at King’s College London. Her research has included a national study of residential alternatives to psychiatric hospital admission, implementation of recovery-orientated care in the community, and a trial of assertive outreach treatment for people with alcohol dependence. A light lunch with refreshments will be provided from 12:45pm, presentation will start at 1pm.